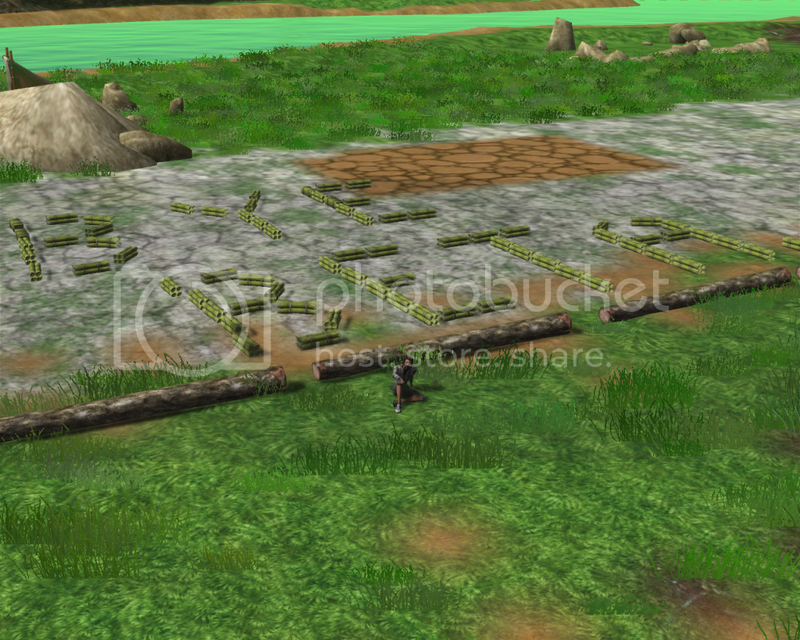 Hey thanks for this "....." (don't know if you care in write your ingame nick "Jxxx"
Hahah very nice, well done ! No I don't mind, don't think I need to keep it as a secret..
Of course I am not you.. Mihr just wasn't sure if he should write my ingame name or not Thats why he wrote Jxxx.. But I don't mind that, my ingame nick is Juss.